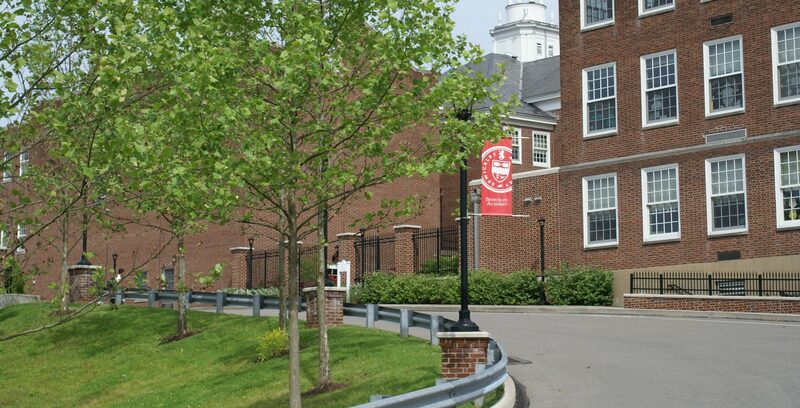 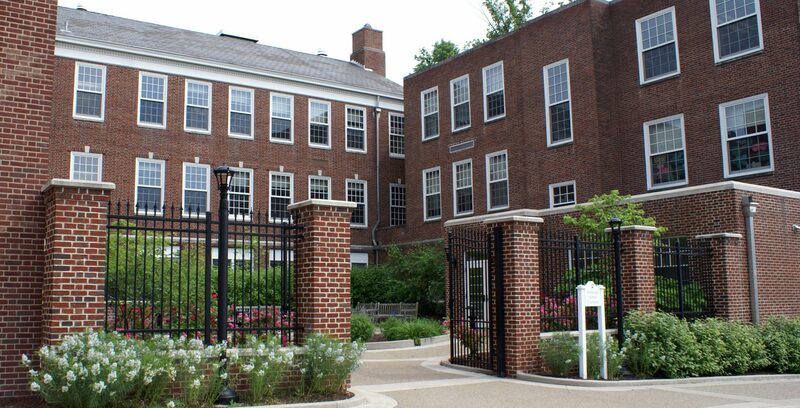 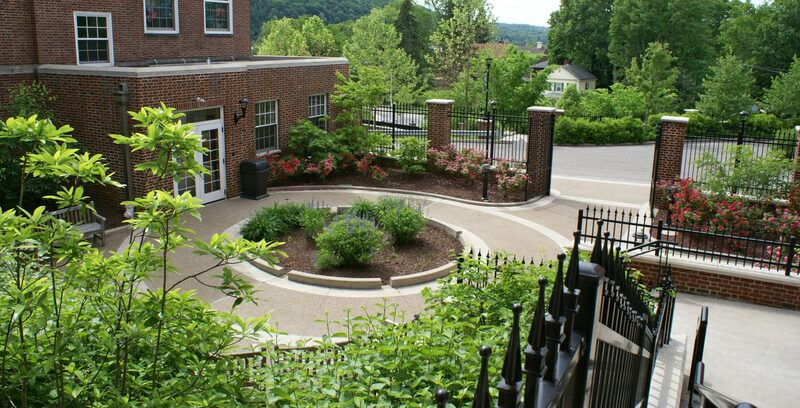 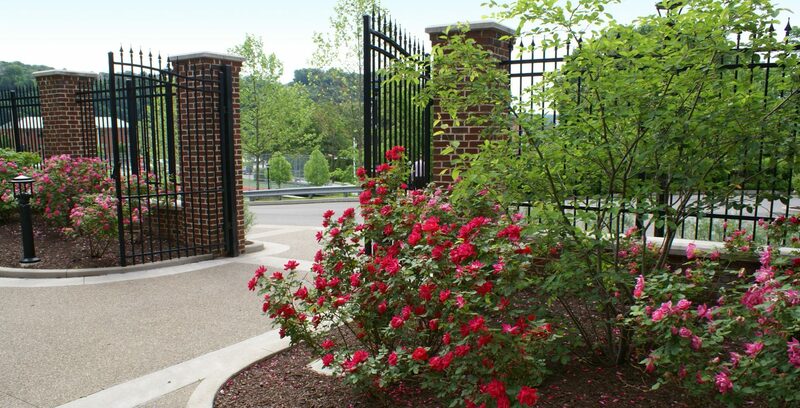 We worked closely with Sewickley Academy to develop a Campus Master Plan. 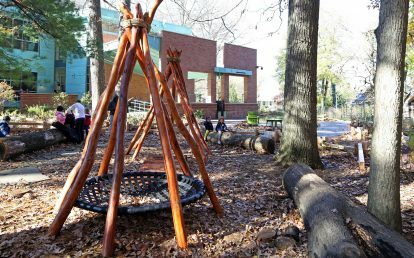 Numerous alternatives were developed with the goal of enhancing the student experience for this college preparatory school. 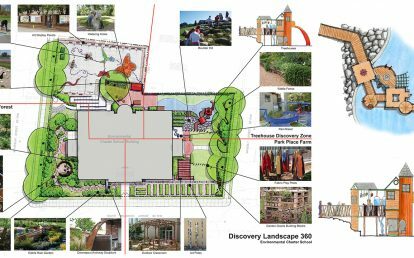 Traditional style building additions and pedestrian promenades were planned. 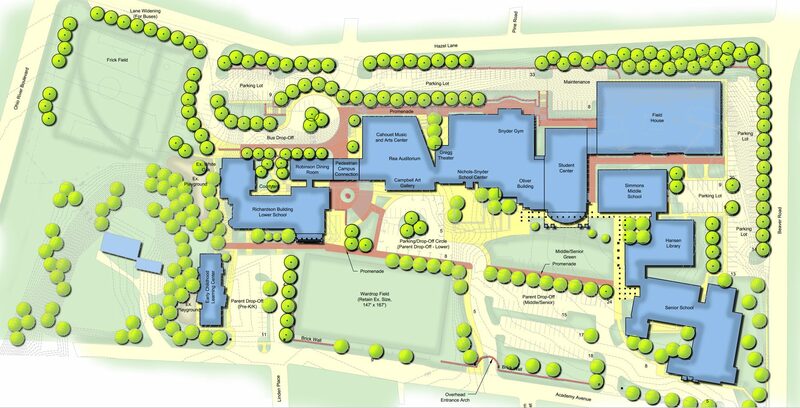 Separating bus circulation from parent drop-off, expanding on-site parking, and converting a grass soccer field to a synthetic turf field (with a softball diamond) were included. 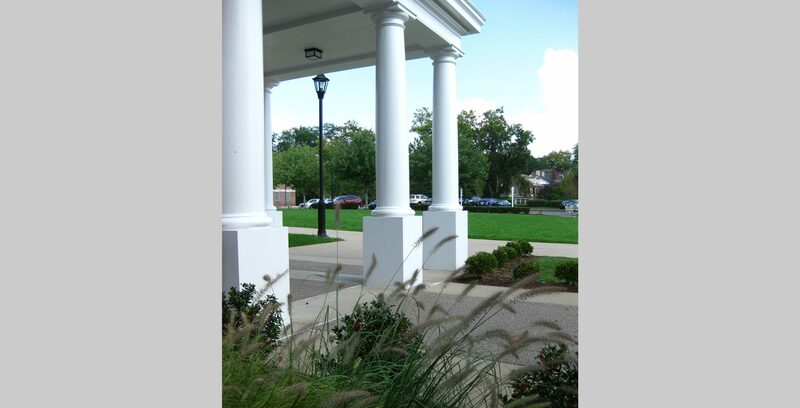 Estimates of costs were developed for each alternative scenario to assist the academy in making informed decisions. 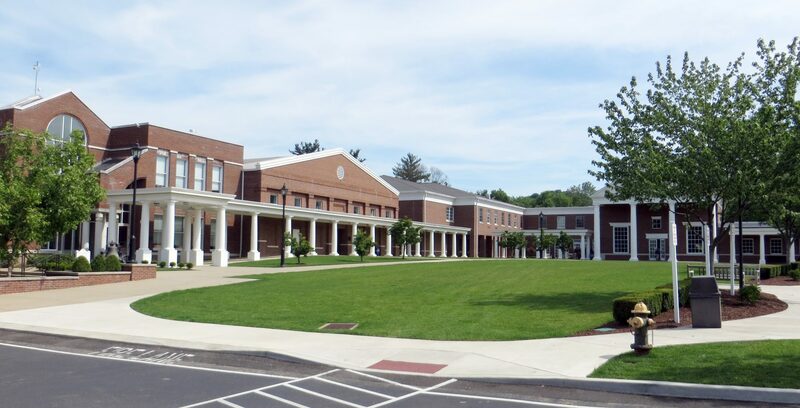 Key issues during the planning process included a challenging site with a significant amount of topographical change, maintaining existing utility services, and creating the new student entrance at what was historically the back of the school. 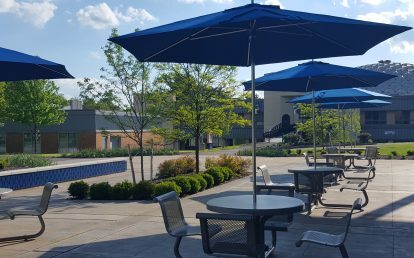 Emphasis on interspersion of green space was a priority, and a large paved area outside the existing High School was converted into a senior green to allow for student interaction. 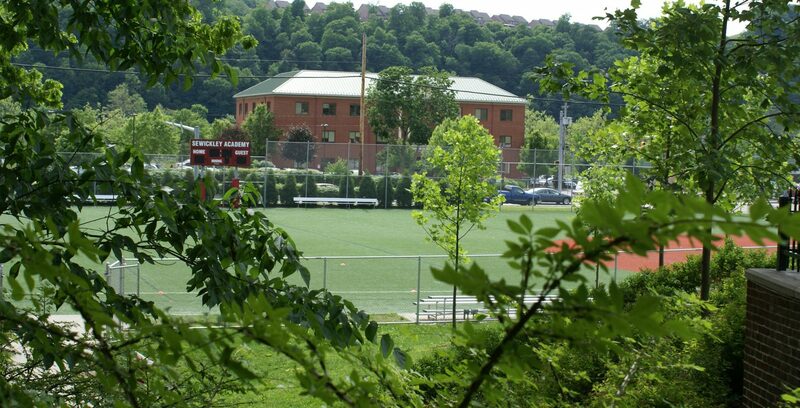 The plan accommodated a future Field House for indoor sports. 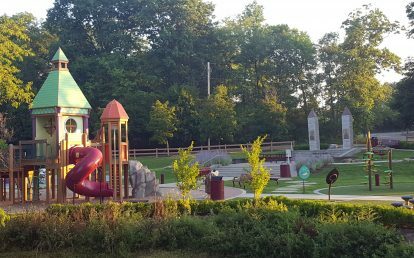 Meeting constricting municipal zoning and land development requirements for this site situated within a residential community was also successfully accomplished.